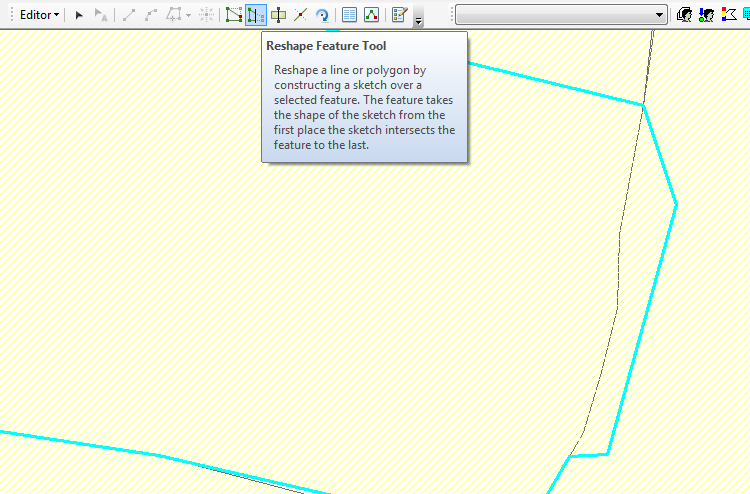 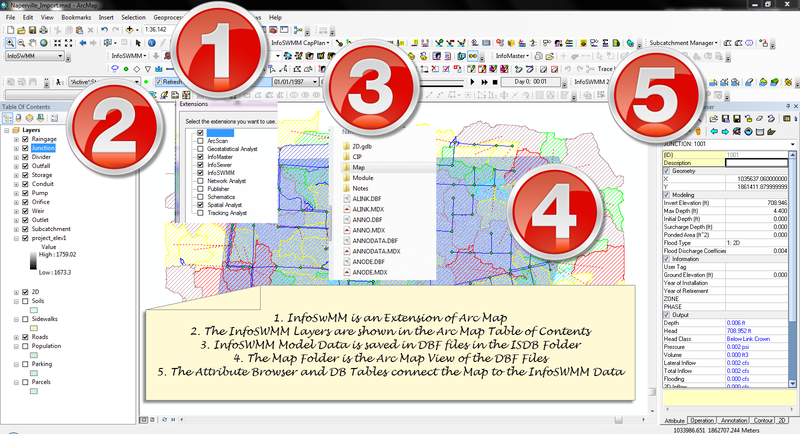 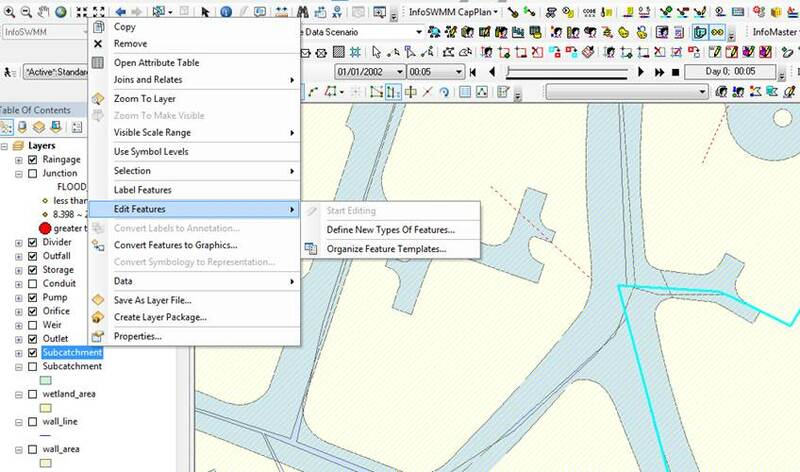 An important advantage of using InfoSWMM is the ability to use all of the Arc GIS layer and programming tools. 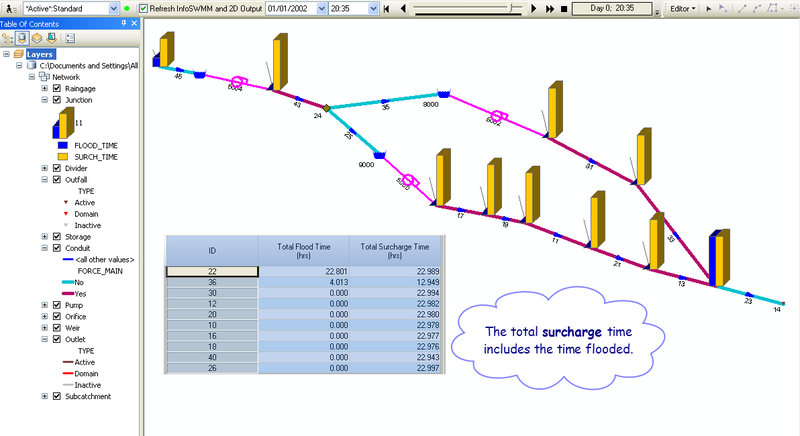 For example, you can graph the model results for the flooded and surcharged time in a node using a Bar/Column plot to show the surcharge time in the node and the flooded time in the node. 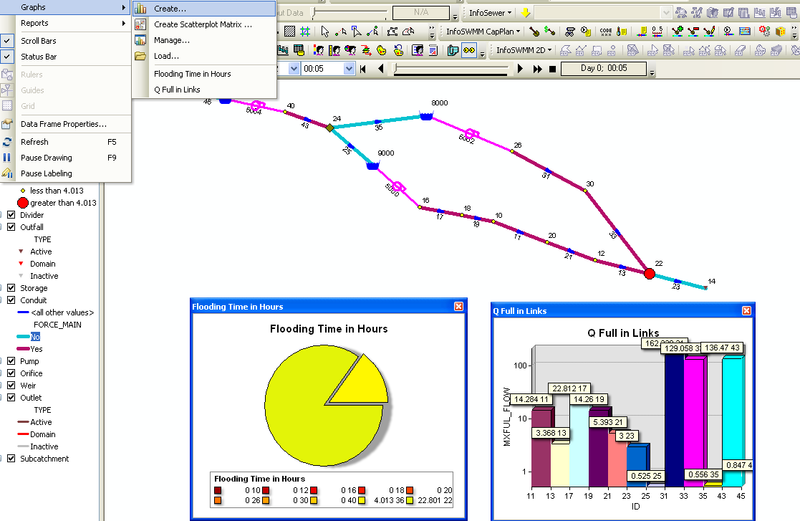 A flooded node is always considered to be surcharged but a surcharged node does not always flood. 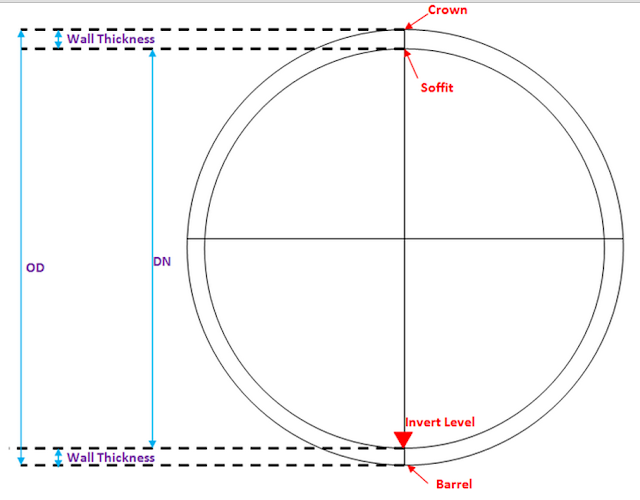 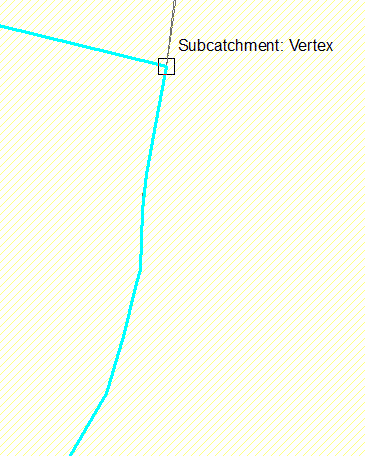 The surcharge level is any water surface elevation above the highest connecting crown elevation but the flooded time is a water surface elevation at or exceeded the rim elevation of the node.